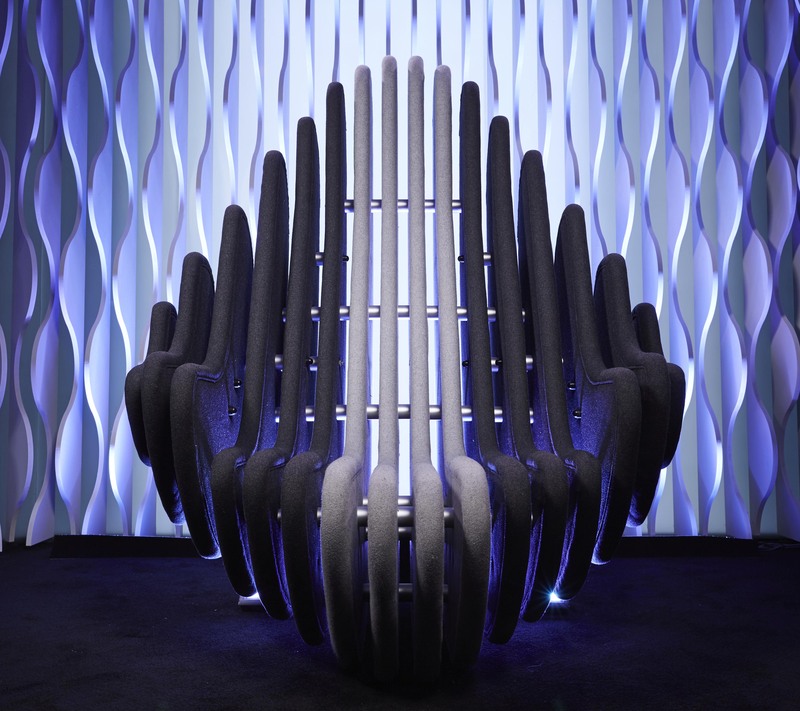 Yesterday, Housemates took part in the third round of nominations in the Diary Room. Each Housemate nominated two people for eviction explaining their reasons for the nominations. For the first time this series, every Housemate was eligible to be nominated. It has been revealed that the Housemates nominated for eviction this week are Andy, Georgina, Evelyn and Jayne.